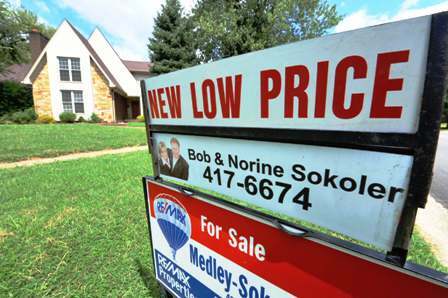 By the end of July 2012 Our Medley Sokoler team had sold and closed more homes than all of 2011. As of this writing our total continues to climb with a 136 homes closed and a goal of more than 180 homes for the year easily reachable. Our We Sell Louisville team is thrilled to play a small role in helping so many families reach their goals. For more on housing trends see our video below.